Ashadi Ekadasi, or Ashada Devasayani Ekadashi, is observed during the Shukla Paksha (waxing phase of moon) in Ashada Month (June – July). Ashadi Ekadasi 2019 date is July 12. Pandarpur Yatra culminates on Ashadi Ekadasi and is of great importance in Maharashtra. 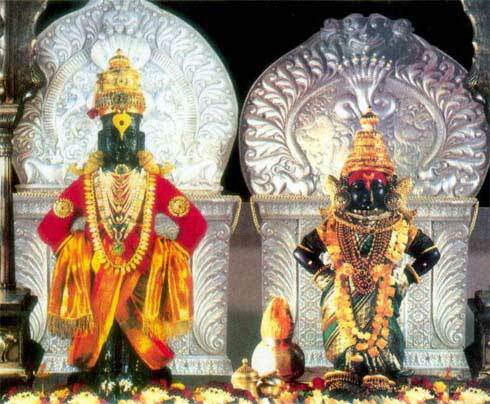 The day is of a great significance at the Lord Vithal Temple in Pandarpur. The day is also of great importance in several other places. Thousands of devotees also take a holy dip in Godavari River on the day and pay obeisance to Lord Rama at Kala Ram temple. This Ekadasi is popularly known as Devshayani Ekadasi. This Ekadasi is observed as Toli Ekadasi in Andhra Pradesh and Telangana. Taptamudra Dharanam – Wearing of Heated Seals on Body - observed by Vaishnava mutts takes place on the day. Chatur Masa Vrata begins from this day in many regions in India.